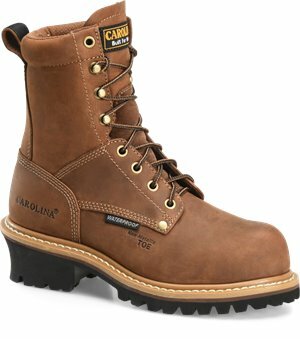 Carolina - 8 Inch WP Comp Toe Logger $139.99 Free Shipping! 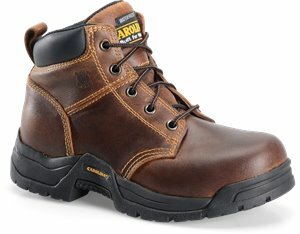 Carolina - 6" WP Composite Toe Work Boot $139.99 Free Shipping! 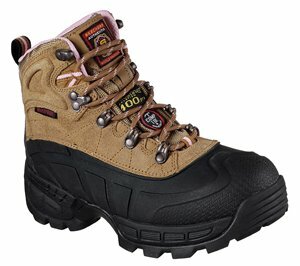 Carolina - 8 Inch Womens Soft Toe Logger $129.99 Free Shipping! 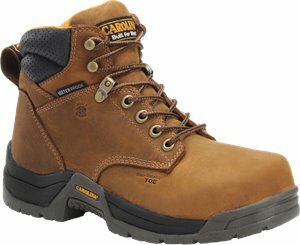 Carolina - Womens 6 Inch Soft Toe Broad Toe $73.46 $89.99 Free Shipping! 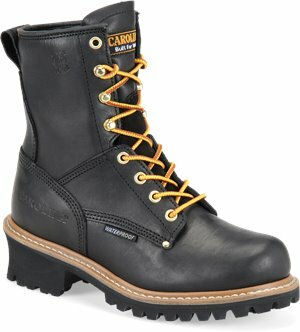 Carolina - Black Steel Toe Logger $139.99 Free Shipping! 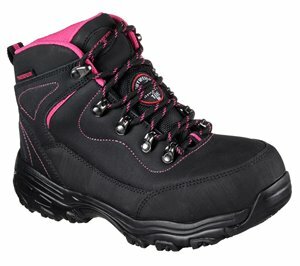 Skechers - Work: D'Lites SR - Amasa Alloy Toe $93.95 Free Shipping! 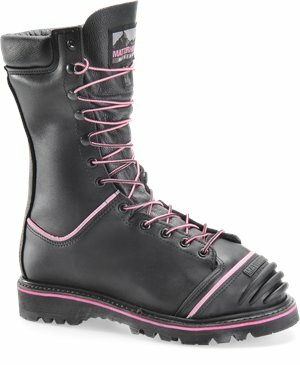 Matterhorn - 10 Inch WP Insulated D3O Int Metguard Pink Hi Viz $279.99 Free Shipping! 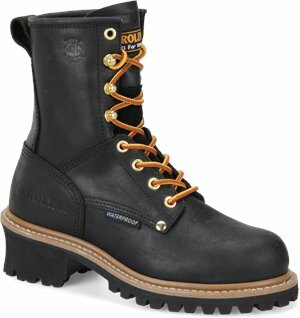 Chippewa Boots - Wakita Steel Toe $219.95 Free Shipping! 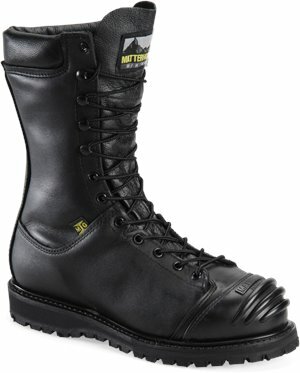 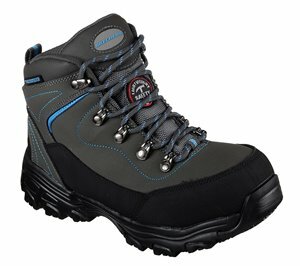 Matterhorn - 10 Inch Waterproof Mining Boot $289.99 Free Shipping! 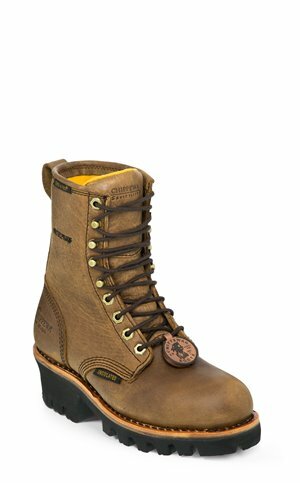 Chippewa Boots - Sunjo $255.95 Free Shipping! 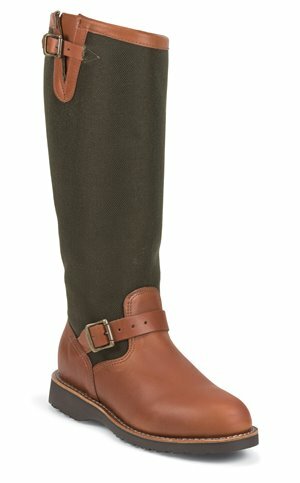 Justin Boot - Uakea Waterproof $59.95 $74.95 Free Shipping! 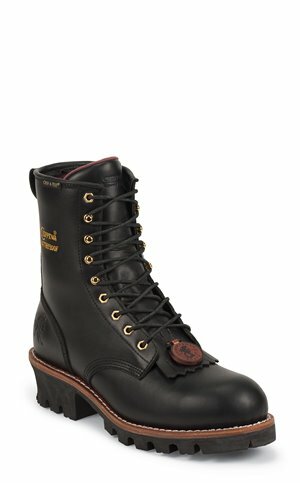 Chippewa Boots - Black Oiled WP ST 8 inch Insulated $229.95 Free Shipping! 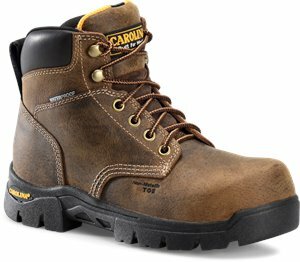 Skechers - Work Relaxed Fit: Radford - Ligonier WP Comp Toe $126.95 Free Shipping!